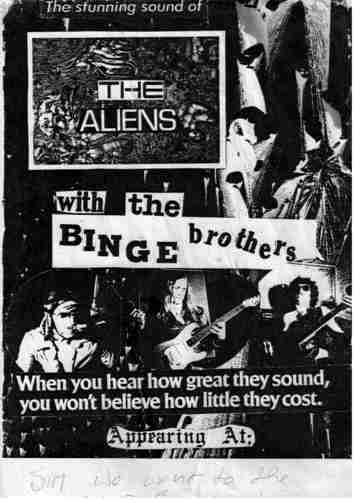 The Binge Brothers, also known as Binj, was a band formed in the late 1970's by Greg Bachman , Ray Arnett, Mark Swanson and Martin Ulstein. 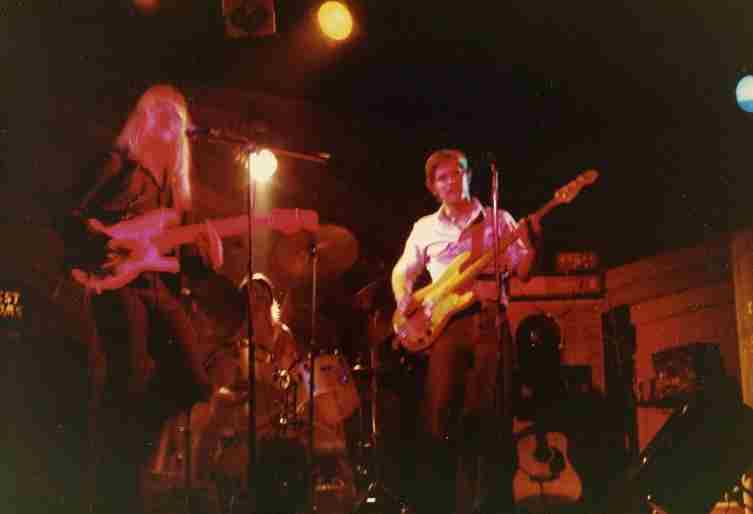 Greg Bachman was the original bass player, but left the band to left to go into jazz. Ray Arnett played the drums and did some vocals. 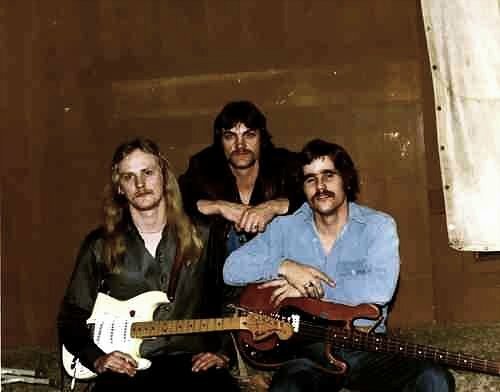 Mark Swanson on bass and vocals, and Martin Ulstein on guitar and vocals. 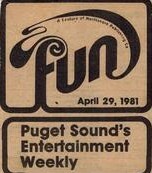 The band was formed in Vancouver WA. but moved to Seattle WA. 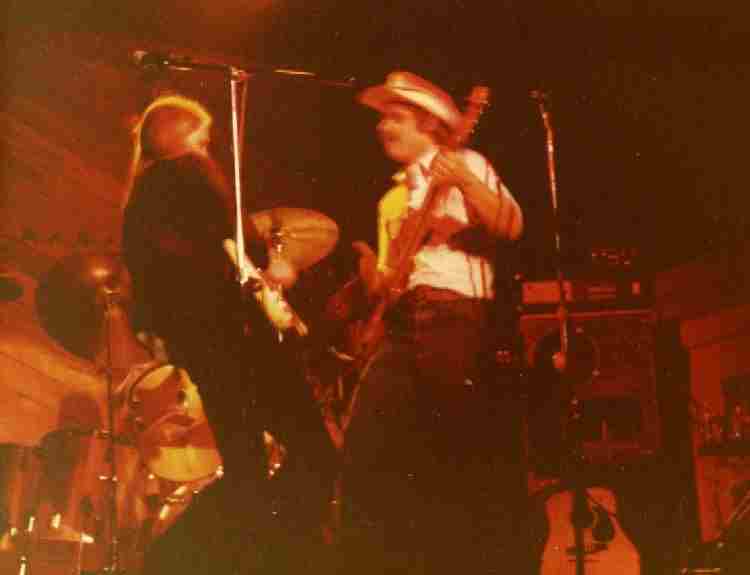 around 1979 and did small tours between Vancouver, Seattle and Spokane WA, as well as playing in Oregon. Binj played hard rock, heavy metal and blues. Binj played almost all original music, except for a few cover songs. 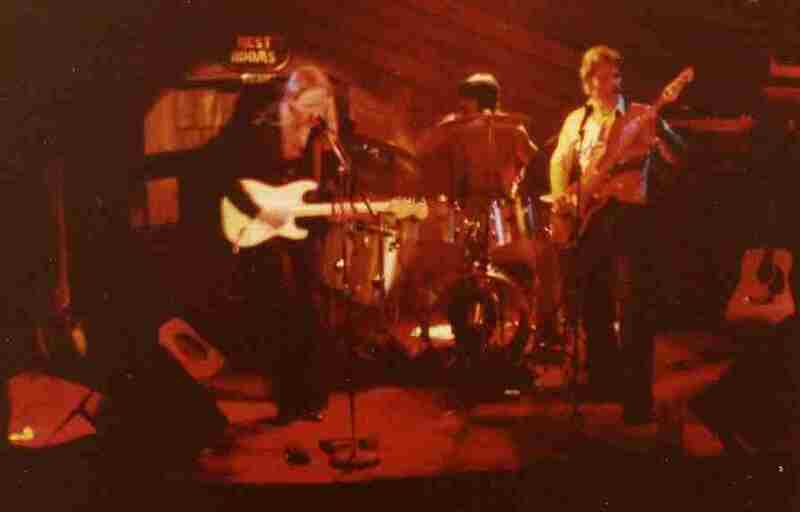 The band played many gigs at bars, taverns, night clubs , outdoor concerts and many keggers. For more information and free music, or if you would like to purchase some of the music, please visit the following links.